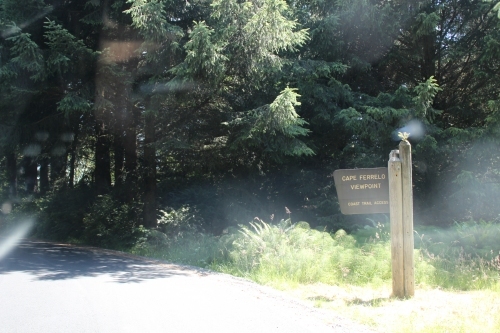 Hwy 101 mile marker 352. Cape Ferrelo is a viewpoint located near the Southernmost entrance point of the 12-mile long Samuel H. Boardman State Scenic Corridor. 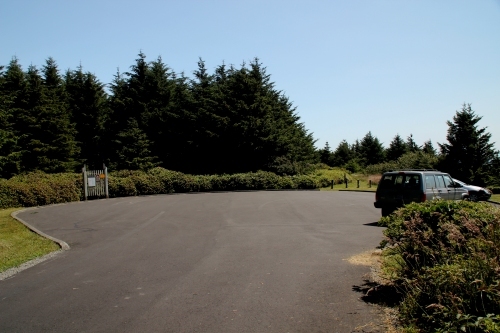 Oregon Parks link:Cape Ferrelo Viewpoint No fee required.